You probably won’t be finding any of this in your Zen master’s upcoming teishos, but it is nonetheless worthwhile to get caught up on recent neurological studies of meditation and its impact upon the brain, an organ which has revealed itself to be far more plastic, adaptive, and regenerative than was ever suspected in those golden years of brain science that brought us the frontal lobotomy. 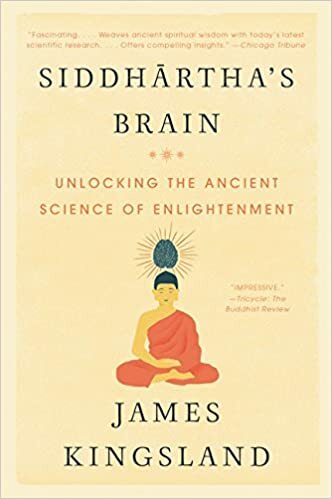 There are a number of good books on the subject now, but I particularly enjoyed James Kingsland’s Siddhartha’s Brain: Unlocking the Ancient Science of Enlightenment. Kingsland, a science journalist for the Guardian, writes with classic English skepticism while simultaneously embracing his own dharma practice and arguing for the deeply transformative affect of meditation practice on the fundamental neurology of the brain. 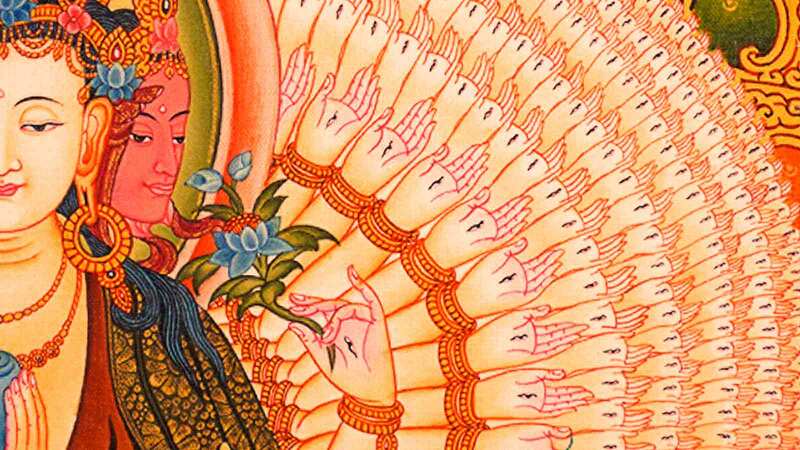 Kingsland’s approach is to travel back in time and, drawing upon modern scientific evidence (which has been “enhanced enormously through the use of new brain-scanning technologies such as fMRI – functional magnetic resonance imaging”), envisage that neurological transformation as it unfolded in the brain of Siddhartha Gautama based upon the colorful accounts in Buddhist scripture. The “self” really is essentially empty! Yeehaw! What did I tell you, Gertrude? Incidentally, another handy term that neurologists have coined is the “default mode network.” You know how the brain wanders when not focused on a particular task? I know, I didn’t either… Well, that endless tendency of our brain is part of the CMS, set in perpetual motion by our species’ early adaptive struggles. Fortunately, meditation’s (and psilocybin’s) capacity to cut off this network chatter is demonstrable, and the neurological “signature” of the shift in perspective can be read in the brain after only eight weeks of practice. On that somber note, let it be noted that Kingsland also discusses meditation’s now established efficacy in relieving depression and addiction, managing pain, and relieving anxiety – outcomes that can now be measured in the shaping of the brain’s neurological structures. As an additional treat, we even encounter a translation by the old boss of the Diamond Sangha, Robert Aitken. Now, we await brain studies of that elusive experience of kensho, a critter who is rarely sighted even in the wild.